ISO 45001 to Align Workplace Safety Efforts across the Globe! For a new international standard to pass through ISO two thirds of its members need to vote in favour. According to ISO, 93 percent of its members voted in favour of 45001! It is expected that the final publication will be released on March 18, 2018. This version is planned to replace OHSAS 18001:2007 as the globally recognized occupational health and safety management system certification standard. To enable organizations to align with its requirements, ISO 45001:2018 will have a migration period of three years. ISO 45001:2018 is designed to be an integral part of an organisation’s efforts in the management of occupational health and safety in the workplace. ISO 45001 encourages more internal and external stakeholder focus as part of the adoption of a risk-based approach to health and safety management. It emphasizes the importance of adopting an occupational health and safety management system as a strategic decision for an organization. If you have any questions regarding the effect of these regulations on your business please do not hesitate to contact one of our experienced Consultants by filling in the Enquiry form below. 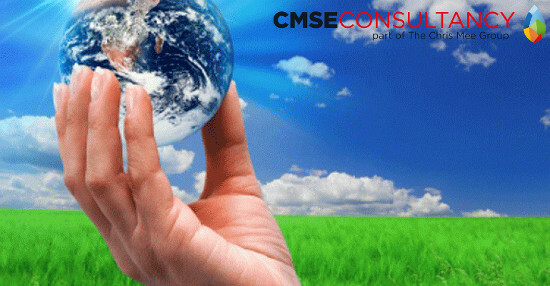 CMSE Consultancy is part of CMSE and Chris Mee Group. We are a leading provider of Health and Safety related consultancy services in Ireland & abroad. We have over 100 consultants in Dublin, Cork and London. Our clients range from large multinationals to SMEs.